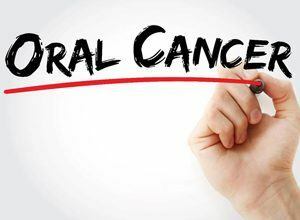 Oral cancer is a serious issue that can develop in and around your mouth. A lot of its symptoms are hard to detect, which is why we offer oral cancer screenings during your routine checkups. Dr. Gary N. Pointer is experienced in catching problems before they become more serious. 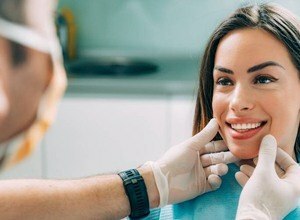 Oral cancer has a high recovery rate if it’s caught in its earlier stages, making a quick and easy oral cancer screening in Fort Worth potentially lifesaving. Keep reading to learn more about oral cancer and what you can expect during a routine screening. What Should I Expect During My Oral Cancer Screening? Dr. Pointer will thoroughly examine your mouth to detect any issues while they are still small. He will carefully check your entire mouth for cancerous tissue and any other commons signs to determine whether or not you may need a biopsy to further investigate potential cancer. He will check your head, mouth, tongue, cheeks, gums, and throat for any visual irregularities. 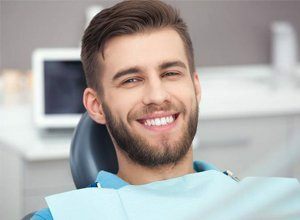 After, he will perform a physical evaluation, where he will gently feel the lymph nodes that are around your jaw and neck to make sure there aren’t any lumps or bumps that tip off oral cancer. He will also check your ears and jaw joints for any abnormal pain or discomfort. Dentists alone catch 84% of oral cancers early on, which is why coming in to visit Dr. Pointer for a quick and easy screening is vital. 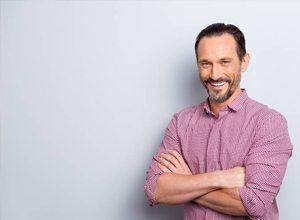 While there are warning signs that can develop, many oral cancers are simply undetectable to the untrained eye. Dr. Pointer has the experience and training necessary to diagnose oral cancer and recommend the best steps moving forward. When is the last time that you were screened for oral cancer? Contact our office to receive an oral cancer screening at least once a year to ensure your health and safety.